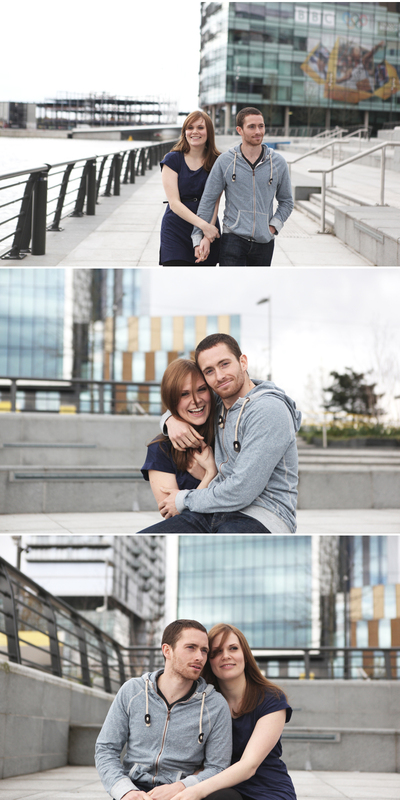 I spent a fun day with Laura and Richard in Manchester yesterday. I have known Laura for quite a few years and was very honoured when she approached me and asked me to cover her upcoming wedding in the beautiful Lake District! 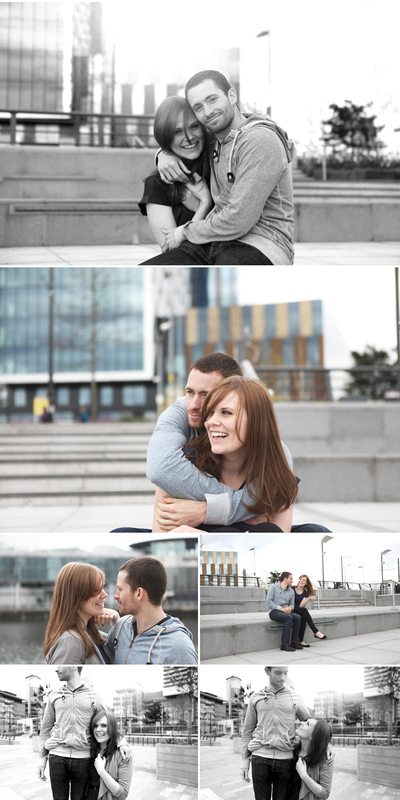 Here are some of my favourite photos from our engagement shoot at the Salford Quays in Manchester. My partner Jess came along with me and was incredibly excited when we came across the Blue Peter Garden at the new BBC studios in Salford Quays! 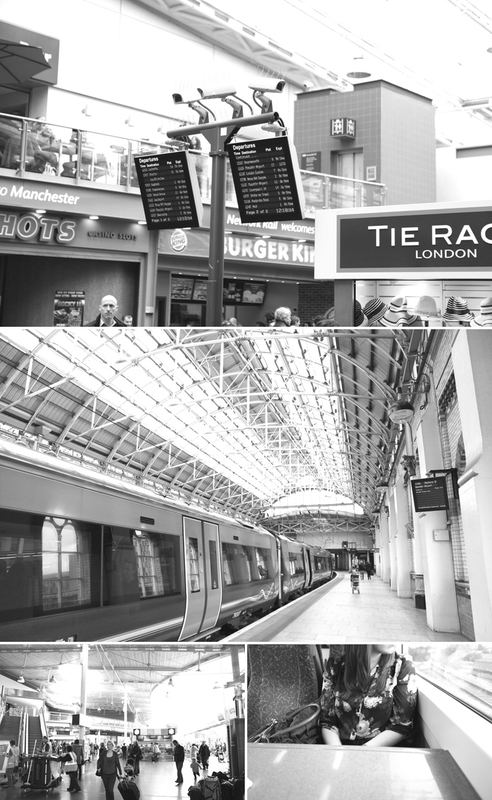 Please make sure you hit the facebook ‘like’ button below and feel free to add comments!